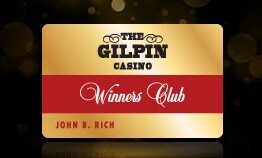 With so much going on at The Gilpin, it’s good to stay in the know. Follow us on Facebook and Twitter, and join our eClub to receive emails with special offers and periodic updates on promotions and giveaways. Fields marked with an asterik ( * ) are required. 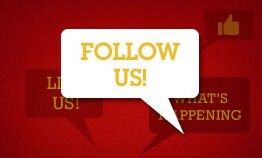 Stay in the know by following us! The most rewarding club in Colorado!